The Supporting People programme provides housing-related support to help vulnerable people to live as independently as possible. promoting equality and reducing inequalities. Welsh Government invest over £124.4m in the programme annually. It supports more than 57,000 people each year to live as independently as they can. It aims to prevent problems by providing help as early as possible. Of those it helps, 37,000 are older people. However it also supports households fleeing domestic violence and people threatened with or getting over a period of homelessness as well as people with mental health needs, substance misuse needs or a learning disability. The (Supporting People Programme Practice Guidance 2018 Document) states that Regional Collaborative Committees (RCCs) across Wales are to feed back to the Supporting People National Advisory Board (SPNAB) to advise the Minister on progress of the Programme in the Region. The RCC forms part of the overall governance structure for the Supporting People Programme Grant (SPPG) and you can find details of the Western Bay RCC by following this link: Western Bay Regional Collaborative Committee (RCC) including membership, the Terms of Reference, the Regional Strategic Plan, spend plans and Agenda & Minutes. The Western Bay RCC and all its members are fully committed to the Supporting People Programme and in helping some of the most vulnerable people in Wales to live independently in their own home or supported housing. Without the programme, the demands on other services would be very difficult for them to manage and incredibly more expensive. The document to the right, will give you an idea of the approximate amount of money that is saved in mainstream services by having the Supporting People Programme in place. There are 6 regions across Wales who each have an allocation of the SPPG. 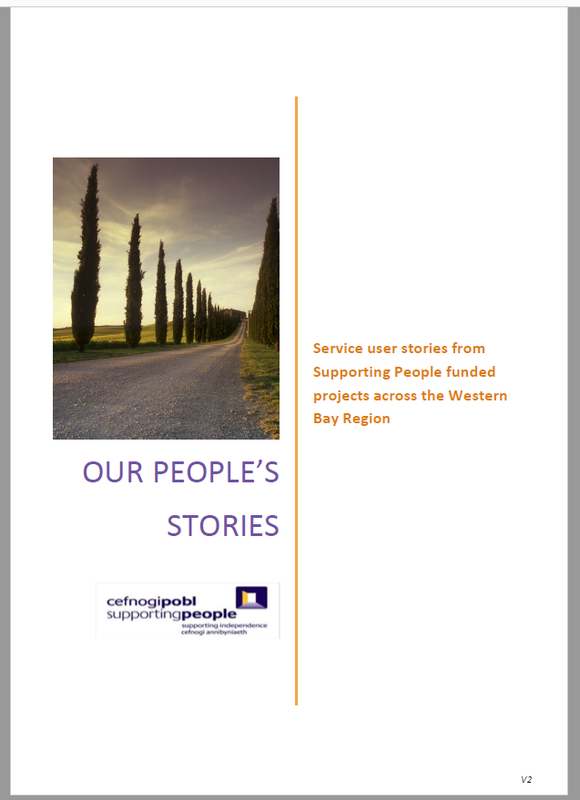 The local and regional Western Bay SPPG Spend Plans 2018-19 can be found by following the Western Bay Regional Collaborative Committee link above. Each region is made up of the Local Authorities in the surrounding area who work together to make sure that vulnerable people, at risk of homelessness, live as independently as possible, by providing housing-related support services via many Providers across the region. Each Region has one co-ordinating local authority. 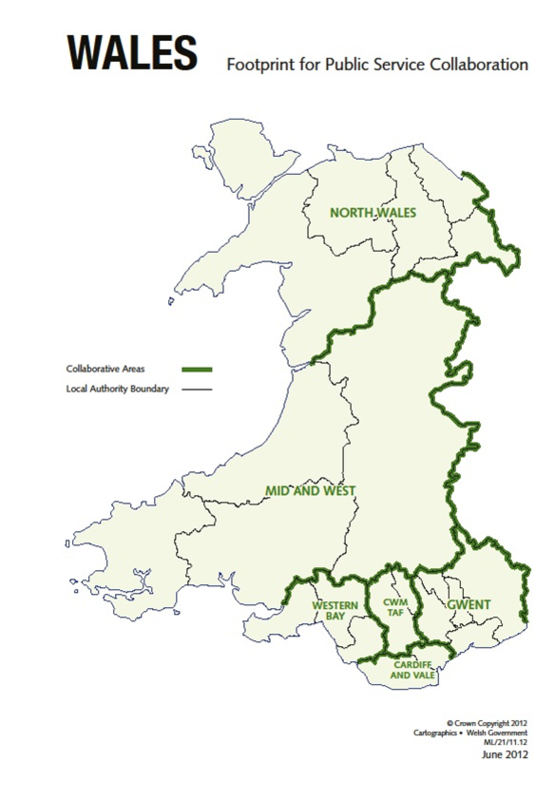 Western Bay region comprises Neath Port Talbot County Borough Council and Swansea Council as co-ordinating authority.